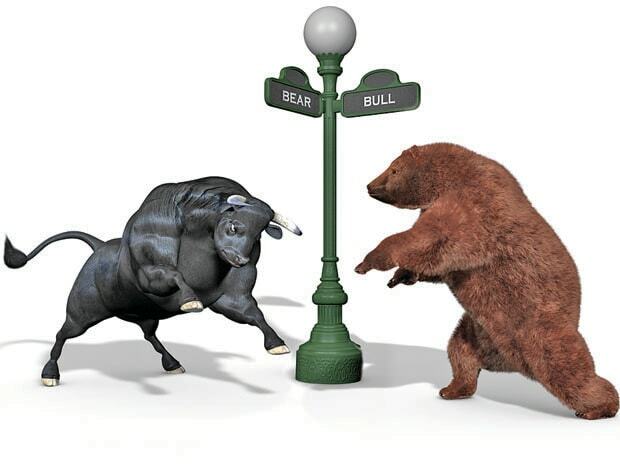 Markets dropped on Friday tracking global markets, as metal and pharma stocks pulled down the indices. Market at close The S&P BSE Sensex ended at 34,915, down 188 points while the broader Nifty50 index settled at 10,618, down 61 points. GST MEET GST council approves ownership change of GSTN structure. 51% held by private entities to be taken over by Govt. Central and state Govt to hold 50 each.